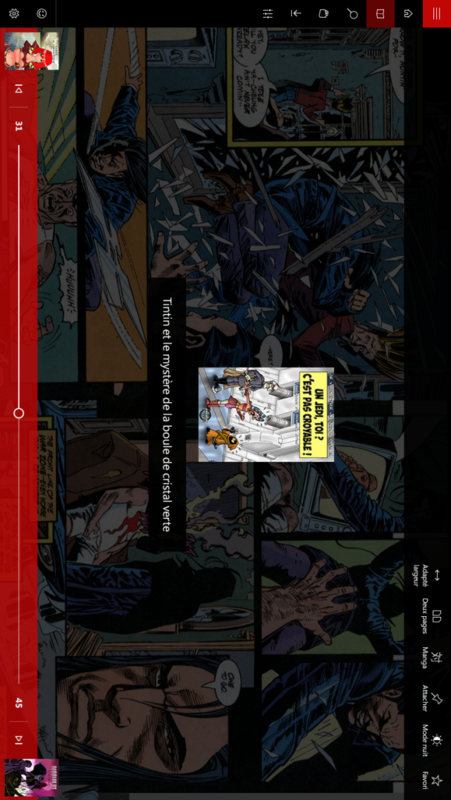 Cover is the best app to read and manage your comic books. More than 250k downloads and 4+ stars, Cover has been featured several times by Microsoft in the US, France, CA, etc. Import all your folders in a single step, view them all in a beautiful UI, enjoy reading them in a powerful and fast reader. 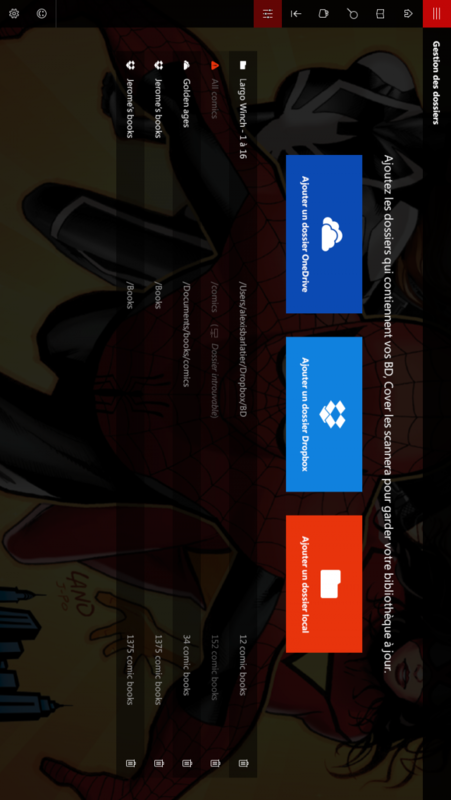 Cover is compatible with a broad range of formats, is Dropbox and OneDrive friendly, and synchronizes automatically when you add or edit comic books using Windows Explorer. 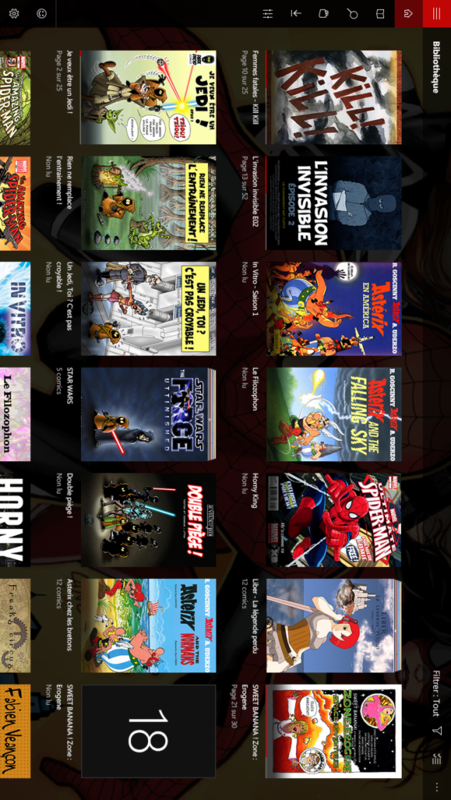 Download Cover and use it for free to manage up to 25 comic books, without any ads or feature restriction. 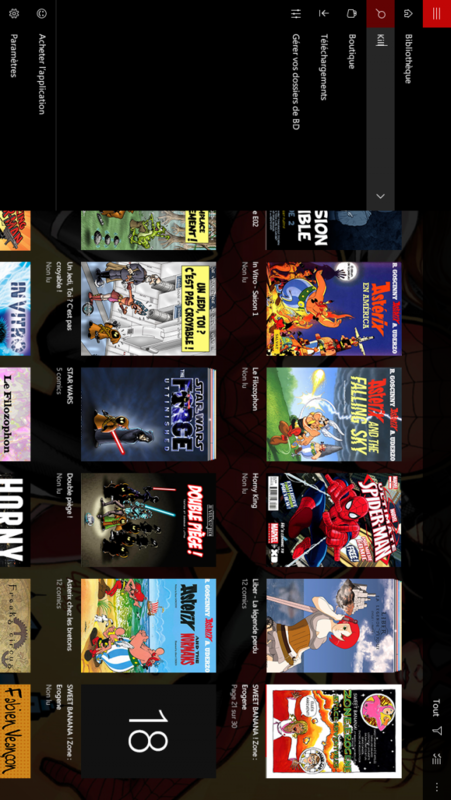 If you want to have all your comic books at the same time in Cover, or you want to support us, permanent in-app purchases are available to let you unlock 250 or unlimited comic books. This will unlock all your devices (phone, computer, tablet) in one purchase. Hi, we are French Fry, we make cutting-edge software!